While many palm oil buyers are taking the right actions on palm oil, some have failed to keep their promises to consumers or are still doing nothing at all to help reduce deforestation and other adverse impacts of producing the world’s most popular vegetable oil in some of the most vulnerable tropical habitats around the world. Gland, Switzerland. While many palm oil buyers are taking the right actions on palm oil, some have failed to keep their promises to consumers or are still doing nothing at all to help reduce deforestation and other adverse impacts of producing the world’s most popular vegetable oil in some of the most vulnerable tropical habitats around the world. The 2016 edition of WWF’s Palm Oil Buyers Scorecard, looks at 137 major retailers, consumer goods manufacturers and food service companies from the US, Canada, Europe, Australia, Japan and India. Evaluated companies include such iconic brands as Carrefour, L’Oreal, McDonald’s, Nestlé, Tesco, and Walmart among others. As with previous WWF Palm Oil Scorecards, this one measures how companies performed on basic steps such as joining the Roundtable on Sustainable Palm Oil (RSPO), committing to and buying sustainable palm oil, and transparency. The Scorecard focuses on the year 2015, by which many companies pledged to consumers that they would be using 100% certified palm oil. The Scorecard shows that both large and small companies can easily source certified sustainable palm oil. 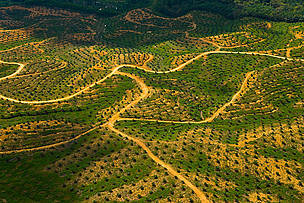 However, due to their buying power, large users of palm oil are crucial to the transformation of the wider industry. A handful of these large users evaluated in the Scorecard – Unilever, Ferrero, FrieslandCampina, Reckitt Benckiser, Colgate-Palmolive, and ConAgra Foods – are showing their peers exactly how they too should be driving industry change by sourcing significant volumes of certified sustainable palm oil from any of the RSPO approved supply chains. Medium sized users of palm oil scoring equally well on buying certified palm oil included Walmart, Mars, Associated British Foods, General Mills, Kellogg's, and Danone. But buying CSPO is only the first step on the journey to change the industry. And according to this measure, company progress is much more patchy. 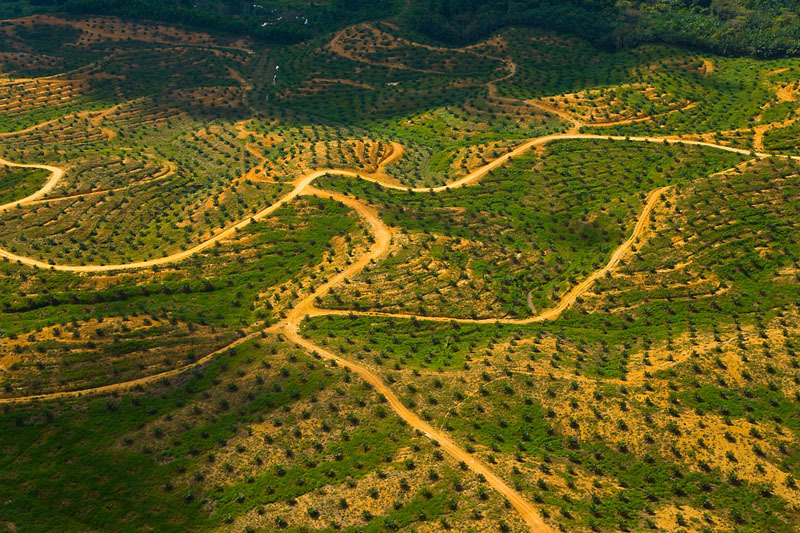 Only three companies used 100% segregated certified sustainable palm oil in 2015 – Ferrero, Danone and Arnott’s. Of these companies, only Ferrero uses large volumes of palm oil. WWF commends these brands for leading the way to the ultimate sustainability goal for the industry– that certified sustainable palm oil becomes the standard commodity grade for all companies while uncertified palm oil becomes unacceptable. The 2016 Scorecard, the fourth WWF has published since 2009, scored 94 companies that were also assessed in the 2013 Scorecard. 75 of these companies made progress, while 11 seem to have stalled and 8 gone backwards. Whilst the overall direction of the sustainability journey is good for the majority of companies, WWF wants to see all brands taking responsibility for the palm oil they use. The complete performance profile on each company is shared on the Scorecard website, as well as detailed, filterable tables showing how companies perform in comparison with others in their sector. Palm oil plantations, largely in low lying tropical areas in south east Asia but increasingly in Africa and Latin America, produce 65 percent of the world’s traded vegetable oil. Palm oil is a key ingredient in many foods, cosmetics, soaps and detergents and is emerging as a significant biofuel stock. Overall palm oil demand is expected to double by 2020, increasing the pressure on tropical forests and biodiversity, risking dangerous levels of greenhouse gas emissions from tropical peats and increased community conflict. But that does not have to be the way the industry grows. The RSPO shows that palm oil can expand sustainably – and the role of retailers and manufacturers is to support that by joining the RSPO and buying RSPO certified sustainable palm oil. The data in the Palm Oil Buyers Scorecard 2016 was supplied by assessed companies to either the RSPO or WWF and has not been independently verified. WWF encourages consumers, companies and investors to read, scrutinize and share the information on social media in order to help build a culture of transparency around corporate palm oil use.